When it comes to social media, reliable tools can be the difference between hours and minutes of work. 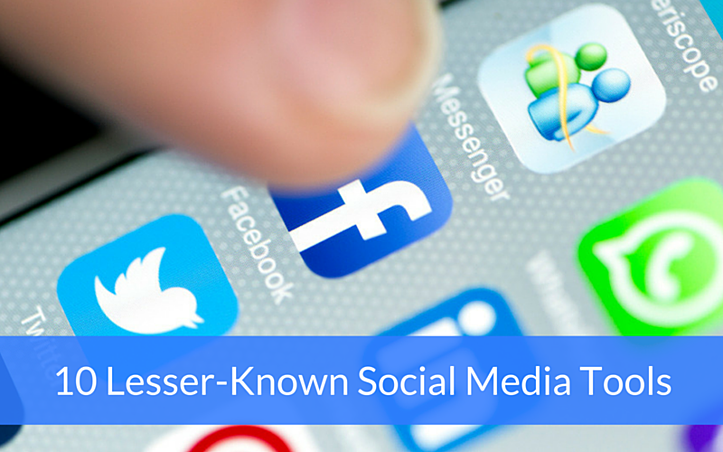 While most people are familiar with the more popular tools like Buffer, Hootsuite, Klout and Mention, there are a lot of lesser-known social media tools out there—and more popping up every day. Here are 10 of those lesser-known tools and why you might want to give them a try. Who knows, your favorite tool might still be out there waiting for you to discover it! Keyhole is a hashtag campaign tracking tool. It was born out of the parent company’s need to easily find and track Twitter conversations. It’s also great for reporting. 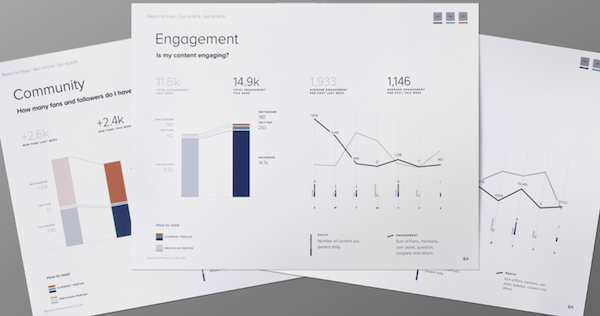 You can send a link of your dashboard or download a printable PDF to demonstrate how your campaign is performing. 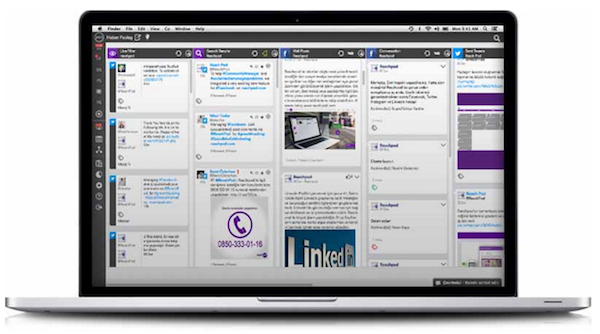 Not to be confused with Oktopost, OctopuSocial is “a platform to improve your business in social media management while staying connected with your audience.” This tool is a complete and integrated social media platform, offering tools for social media management, publishing and analytics. Using OctopuSocial, you can analyze your performance using a wide variety of KPIs, centralize all of your social networks, interact in real time, and find out the language, social patterns and geolocation of your most prominent contacts. Notegraphy is a social posting app that takes regular text and stylizes it to make it more shareable and eye-catching. First, connect the social sites you want to use it on, like Twitter, Facebook, Instagram, Tumblr, Pinterest and more. Next, write the text you want stylized and hit “Style It.” You will have a ton of different styles to choose from. Once you’ve found the one, hit “Publish It,” add text that will be shared alongside it on social media, and you’re done! It’s very user-friendly and gives any text an extra pop. As any social media manager knows, finding content that’s not your own to share on your social profiles can be a time-consuming task. 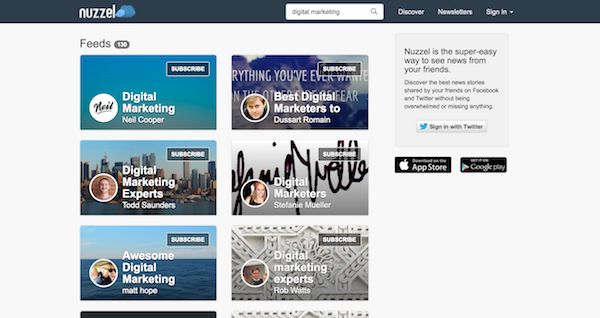 Nuzzel makes it easy by listing the most popular articles being shared by your friends and friends of friends on Twitter and Facebook, as well as posts by topic. If you don’t want to connect your accounts, you can simply enter a topic and view curated user feeds as well popular stories on the subject. Precisely is an Instagram management tool. Sign up to access the tool and then connect your Instagram account(s). You can then view your top posts, average likes, average comments, and other stats. 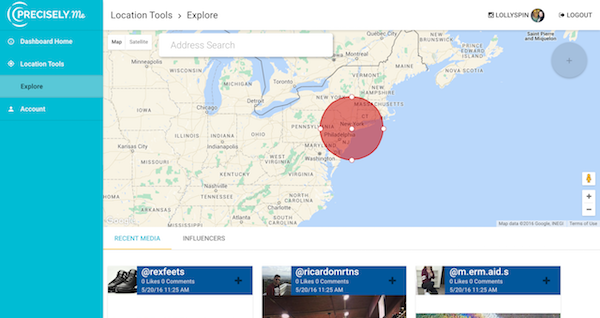 This is a great tool for businesses with brick and mortar storefronts, as you can add a location to monitor and see media and influencers in that specific area. By being able to view photos by location, you’ll be able to target users in the vicinity of your business. Quintly also automatically tracks your social media KPIs, combines the social media data of all your social networks in one tool, visualizes your performance in a clean and neat design, and automates reporting. 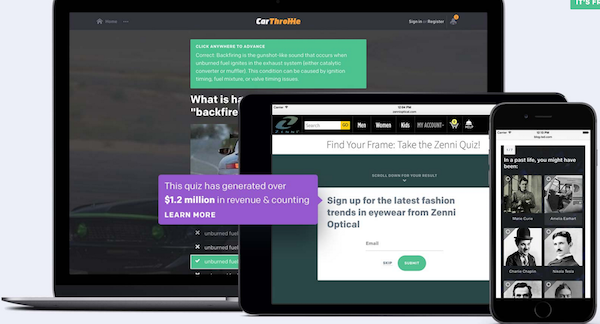 Qzzr allows you to create, embed and share your own quizzes, driving social traffic and generating leads. Use this tool to create checklist, graded, and outcome quizzes, customize it’s look and feel to fit your website and/or brand standards, easily add images, GIFs and text to your quiz, and even offer it in multiple languages. Once your quiz is created, you can embed it on your website and share it on social media. Rapportive, acquired by LinkedIn in 2012, allows you to view LinkedIn profiles inside of Gmail. That way, when you receive an email from someone, you can see their photo, employer, job title, location, social media profiles, shared connections, and other pertinent information right beside the email. This tool is simple and a free add-on for both Firefox and Chrome. Reachpod is a social media management dashboard that lets users “explore topics and followers, publish on social media, and monitor the web and social media.” The customizable dashboard allows you to manage multiple networks in one place, measure campaign results and analyze social media traffic. You can manage different networks and topics by creating smart folders, or PODs, filter real time activity by sentiment, and collaborate with unlimited team members. It also ensures all of your accounts and data are secure using 128bit SSL encryption. SumAll helps you “turn your social media audience into customers” by giving you “the power to understand your audience and make better decisions.” According to SumAll, the overlap between followers and customers for business is a mere 4%. 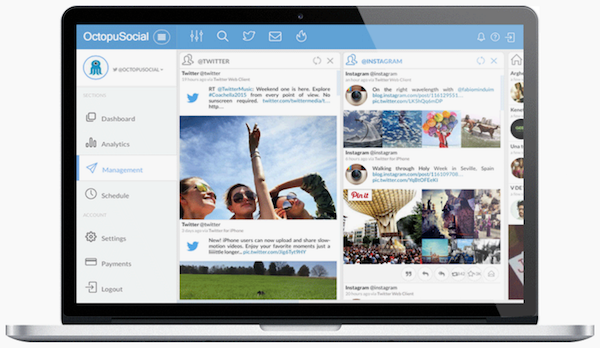 This tool helps you create social marketing campaigns that cover your entire customer base. With SumAll, you can see existing followers, understand them, and target new audiences. You can also segment followers by metrics like network size and engagement in order to make your ads and messaging more precise. Last but not least, the reports and insights features send actionable, data-driven guidelines straight to your inbox. If your current social media tools aren’t giving you everything you need, why not take one of these for a spin? Many are free or offer free trials, so there’s no hurt in trying! What other lesser-known social media tools do you use? Please let us know your favorites in the comments!